After 4 days of waiting finally the Dutch Nationals can start! It is very hectic here. FIRST soaring day! Finally. Pilots are eager to go . Weather looks good. First day I walk around without boots with sheep- skin- inlays. 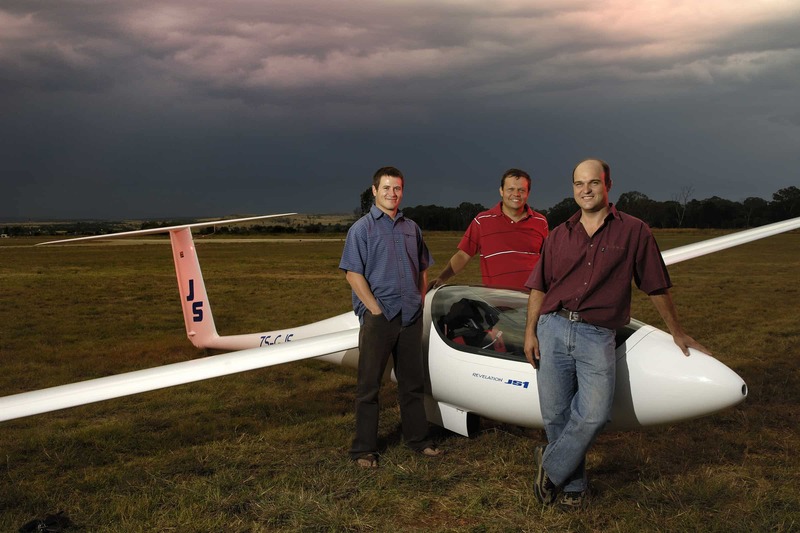 Also some words with the 2 agents from Jonker Sailplanes here in Holland. About that also more later. Here is a picture already. 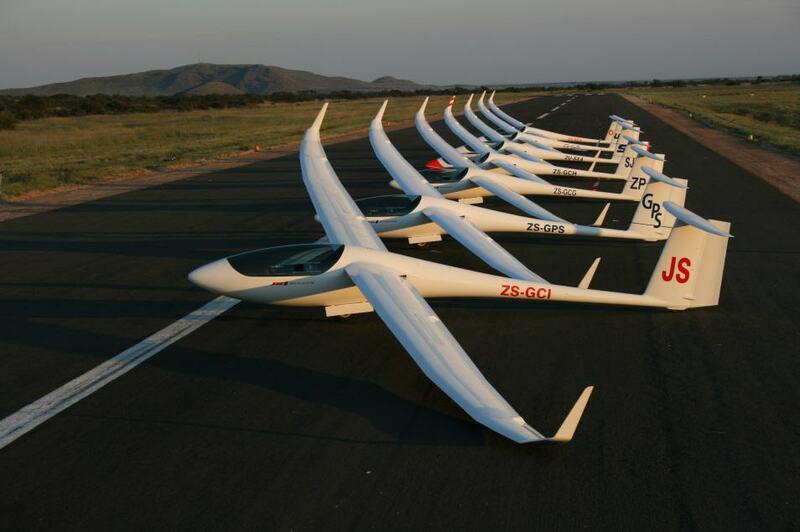 5 Gliders arrived in Holland last week, just in time for 2 pilots to fly in them during these Nationals. To finish; some news from Vanessa in Australia; THANKS!!!!! An Australian and International Pilots Association representative says “Qantas ranks its pilots on the amount of fuel they carry and use”, and suggest this subtle pressure to minimize fuel loads led to the diversion of two long haul jets last week as they did not have enough fuel to reach their destinations. Qantas says this statement is a tactic to gain leverage in the current pilot pay dispute.